You might remember how I took on the Gauntlet Games earlier this year with 4 of my friends (as the Gauntlet Girls) and had one of the best races of my life. 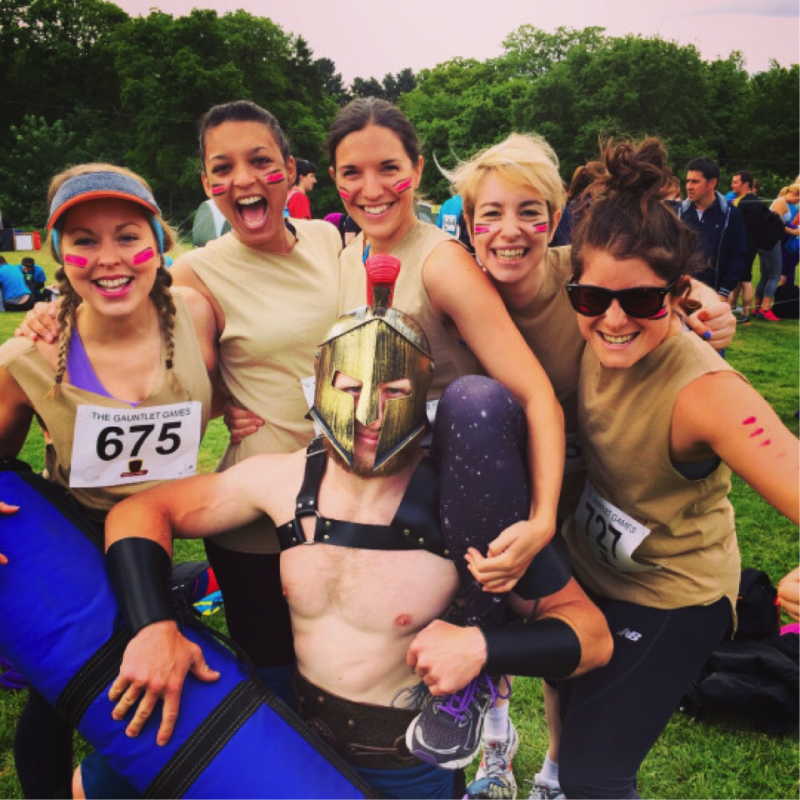 The excitement and joy of running 10k across country with some great friends, laughing so much we could hardly breathe and taking on the gladiators at each obstacle was so much fun that we’re going to do it all over again! It’s such an accessible event with a 5k option too meaning that anyone can get involved, it’s the perfect way to get into obstacle racing. We’ll be taking on the 10k distance again this year at one of the events as well as being gladiators at the London event. The Gauntlet Girls are teaming up with the Gauntlet Games to bring you some great training tips, special offers and exciting updates so watch this space! 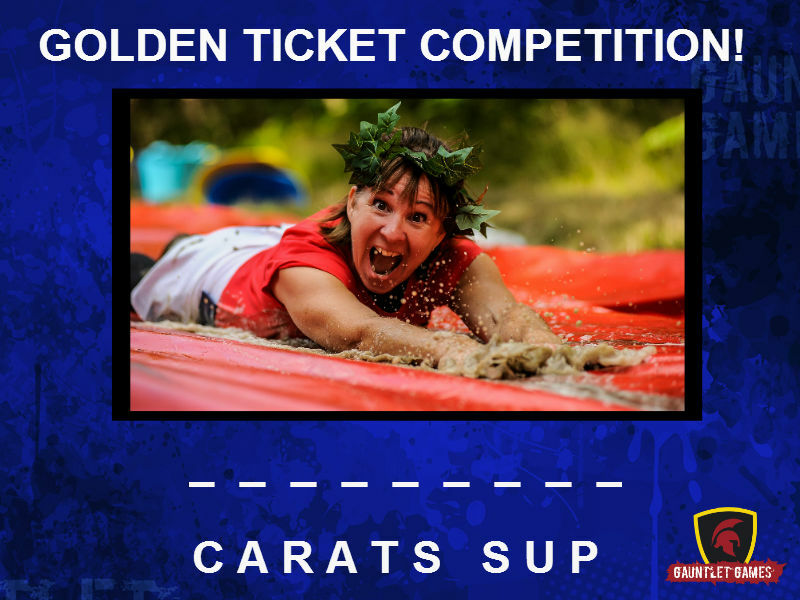 To start with you can get your hands on one of 200 golden tickets which will give you a 20% discount off the entry price. Solve the anagram in the image below and enter the answer into the promo code box (all capitals) when entering your race online. If the code doesn’t work then have another go at solving the anagram or all 200 of the golden tickets have been redeemed. There will still be plenty of spaces available and you can still enter at the normal price.